Ola had launched 'Ola Share', a ride-sharing feature in the city of Bengaluru. The feature will go live in the Ola app itself. Ola had launched ‘Ola Share’, a ride-sharing feature in the city of Bengaluru. The feature will go live within the Ola app itself. Ola says the share is available in beta for select customers in Bangalore at an introductory fare of Rs 50. 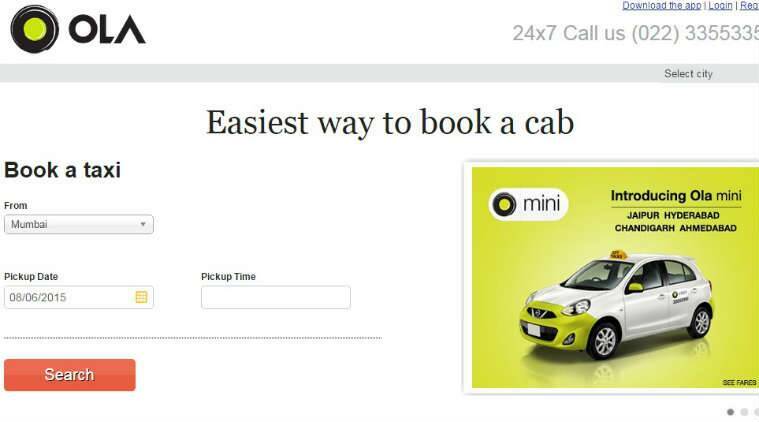 ‘Ola Share’ cab will start to separate category on the Ola app. Ola says it uses advanced algorithms to match users who plan to travel on the same route in real time, within a user’s identified social groups. The ride can be shared with up to two other users from the social groups that a user is part of; in total three users can share one ride. Ola has also added social groups on its app, where colleagues, friends, etc can form one group and thus come together to share the ride. A user can join multiple groups, says Ola. Once additional user’s en-route is identified, the driver’s device gets an alert with navigation to their pickup location within minutes, to allow the other users to join the ride. Ola plans to roll out OlaShare across 5 cities over the next three months.